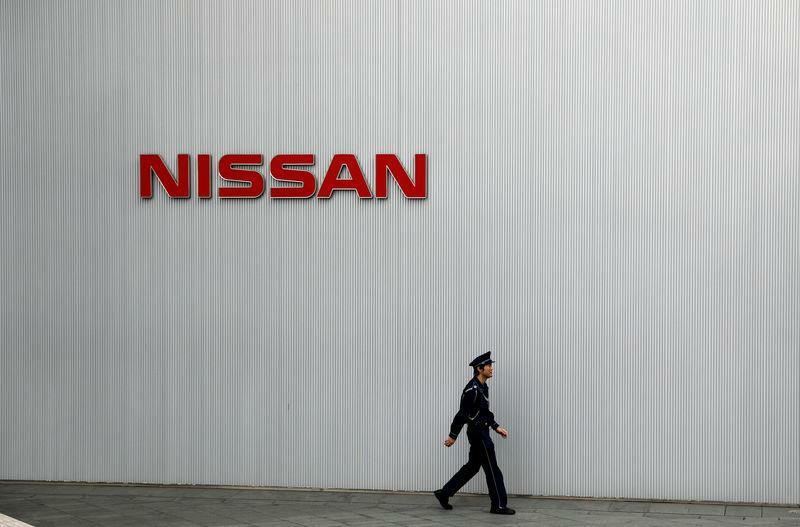 TOKYO (Reuters) - Nissan Motor Co has found more cases of improper testing of vehicles in Japan and is considering recalling affected cars, the Nikkei reported on Thursday. Nissan has already revealed a few cases of improper inspections over the past year. In July, it said that sample testing for emissions and fuel economy in final inspections at most of its factories in Japan did not meet domestic standards. A Nissan spokesman declined to comment.